Hangovers can be tough. We've experienced them and spent days filled with regrets and headaches. And we're not alone. The US loses over $160B a year on hangover-caused productivity loss. But hangovers don't have to be inevitable. 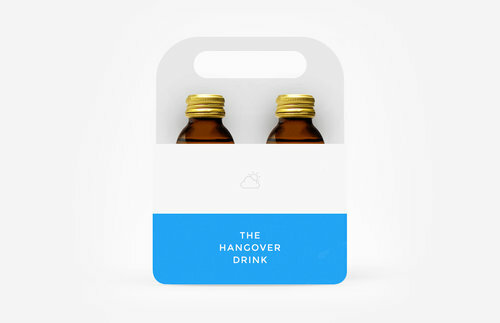 The Hangover Drink is a one-stop hangover cure. Drink it during or after consuming alcohol, and wake up with little to no hangovers. 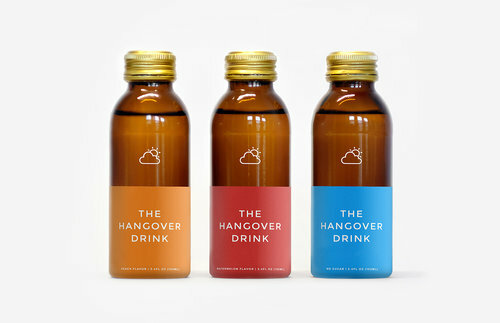 The Hangover Drink comes in 100ml glass bottles with 2 years of shelf life, and is made up of all natural ingredients.